How do you make one of the most ostentatious production vehicles on the road more outrageous? 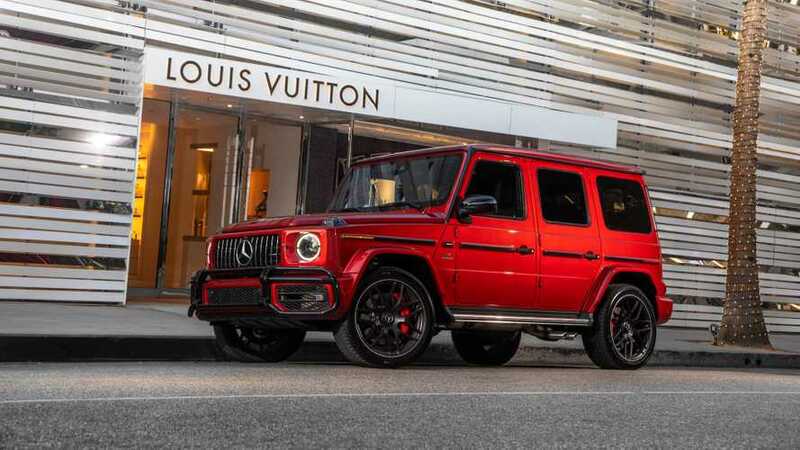 You look to Inkas Armored Vehicles for its armored Mercedes-AMG G63 limousine. The already large and square off-road vehicle now looks like a breadbox that will crush you without hesitation. Not only does the increased room offer more luxury, but the G63 looks ready for a starring role in next summer's movie blockbuster. Inside, the armored G63 sports a remodeled interior wrapped in Alcantara and exotic leather. The company used a new proprietary stitching technique for the fabric and leather to increase durability and visual appeal. The G-Wagen comes with 4k Apple TV, Apple Siri, and Apple HomeKit integration. There’s a 4K ultra-high-definition TV, and a motorized bar with a built-in toolbox. Improved captain seats fully recline and offer a massage function. Each has a built-in control center so you can change the vehicle’s media, lighting, comfort, and security from the comfort of your seat. The headliner is customizable, mimicking daylight to reduce passenger fatigue. 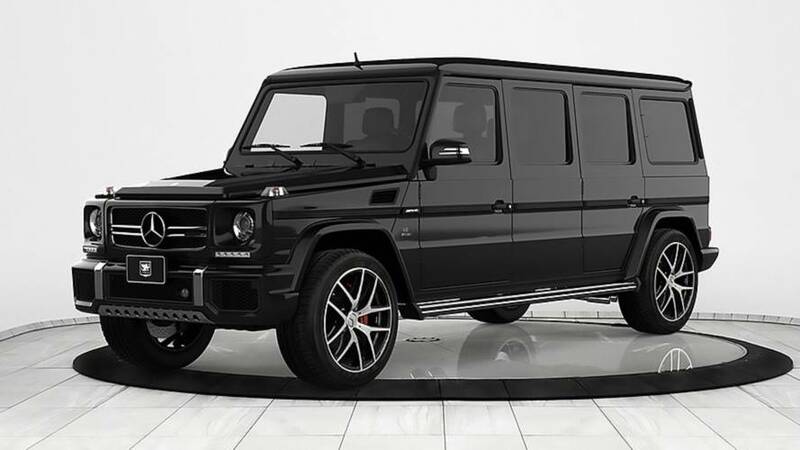 Those features alone make the Inkas G63 special. But there’s more. The Inkas 63 is armored to the teeth. According to the company’s website, the G62 is rated to withstand bullets and expositions. The armor will protect against 7.62mm rounds from a high-powered rifle or up to two explosions from DM51 hand grenades. Once bullets start flying, the driver should have plenty of power from the 563-horsepower 5.5-liter V8 to escape the danger zone. The G63 is fully armored from the exterior, sporting body armor, and ballistic glass. The SUV even features thermal and infrared perimeter surveillance cameras that can upload footage to the cloud. 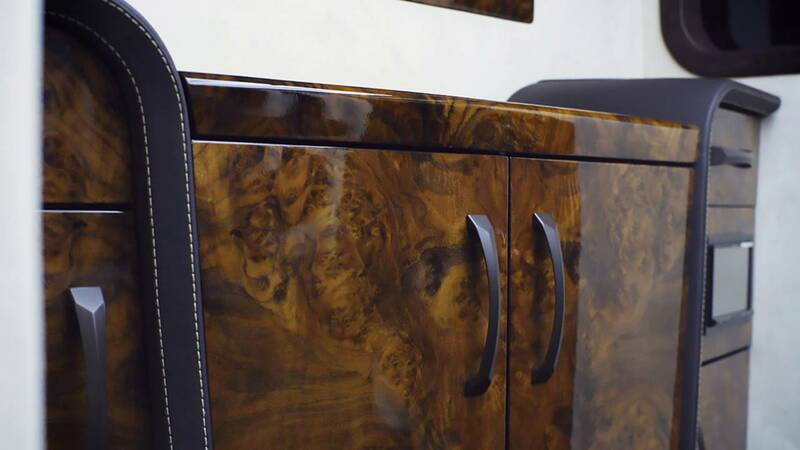 All this luxury and security comes at a hefty price – $1.2 million. That’s a lot of money. However, when you’re paying for safety and security, you get what you pay for. The last thing you want is to save a few dollars in armored plating only to be shaken down by the local mob with ease.